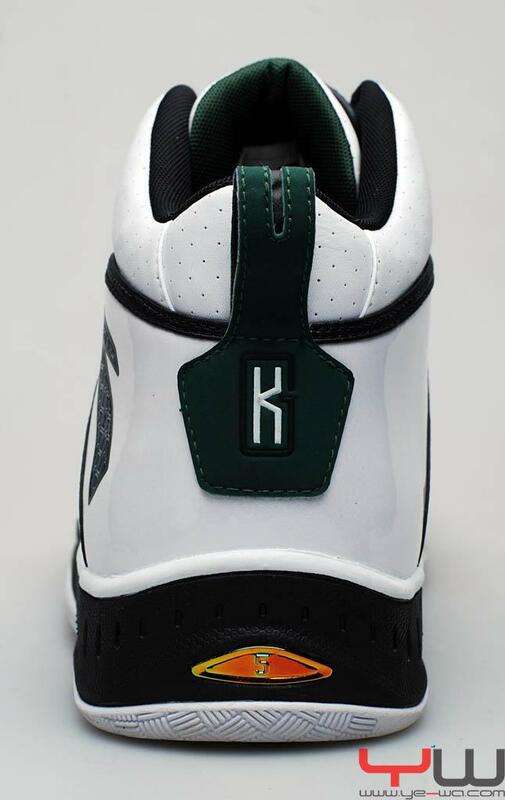 A detailed look at Kevin Garnett's Anta KG1 custom PE. 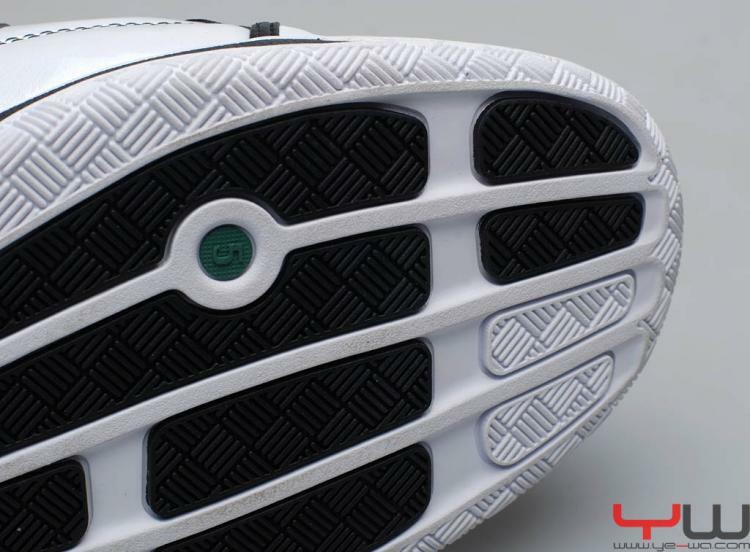 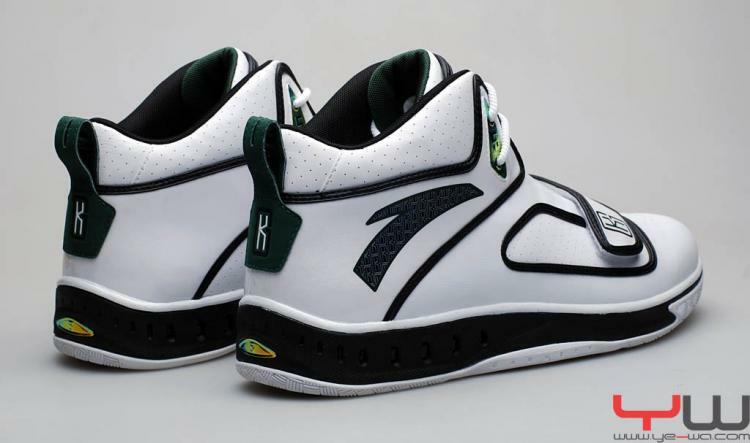 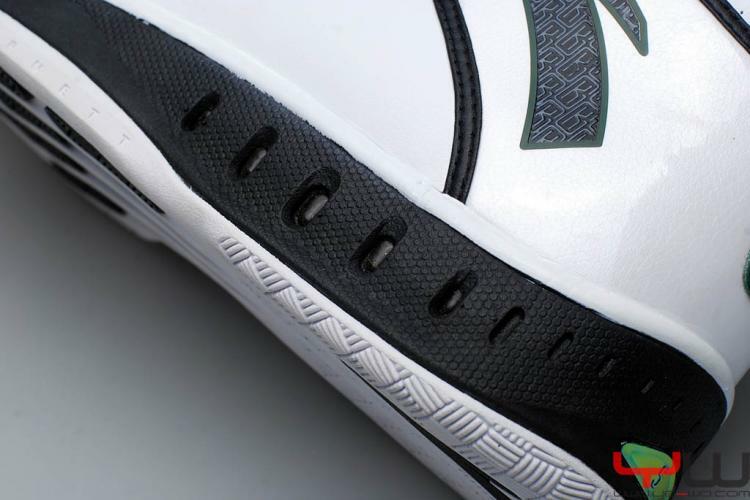 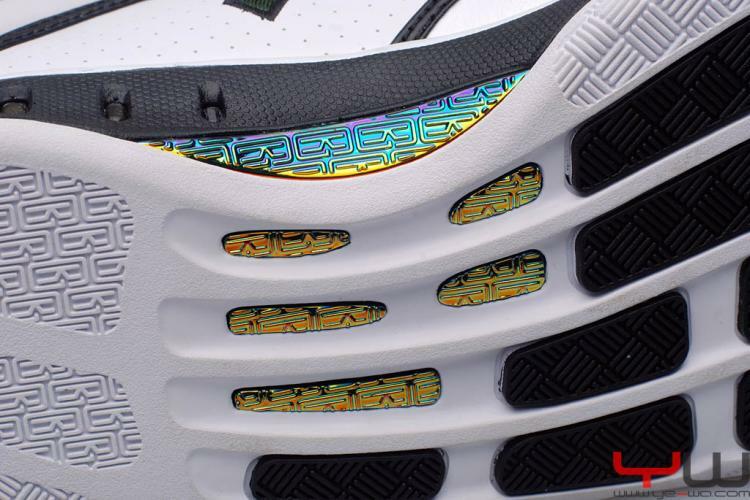 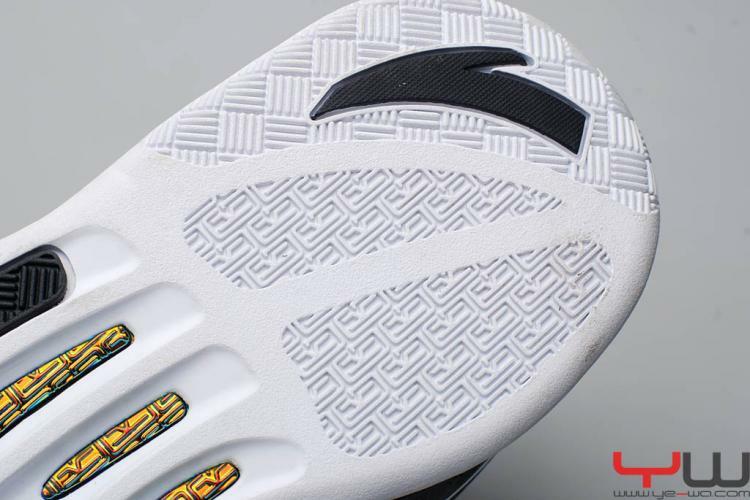 New images have surfaced of Kevin Garnett's new Anta KG 1 shoe. 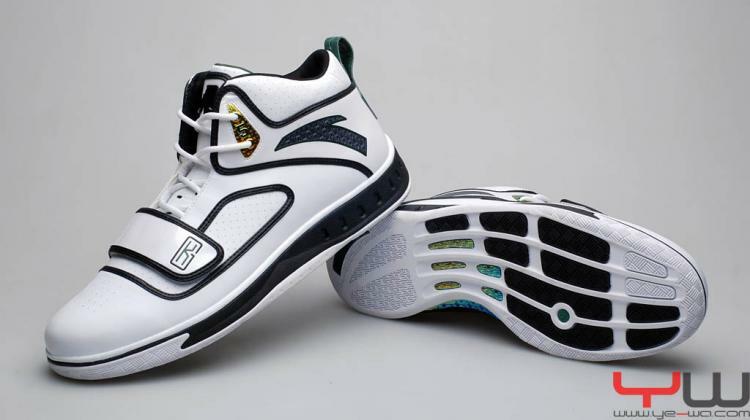 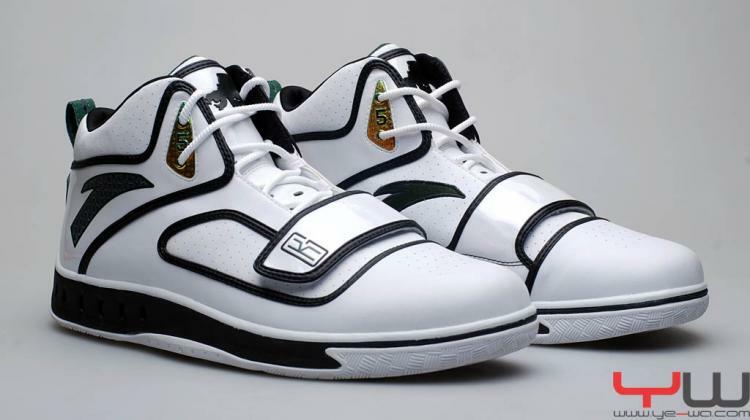 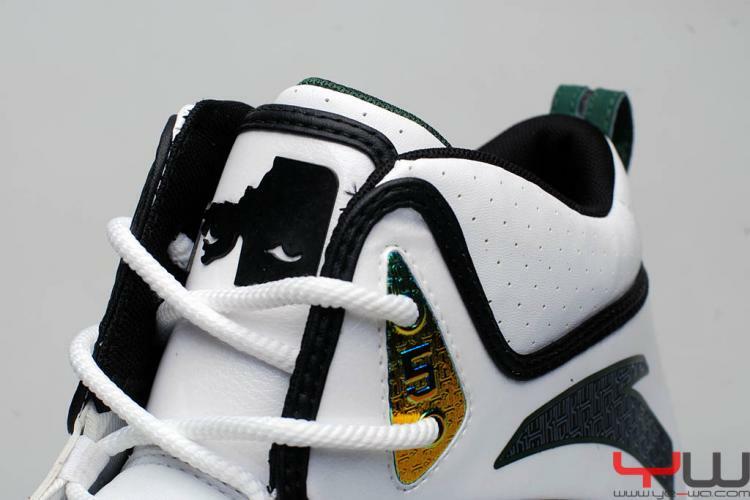 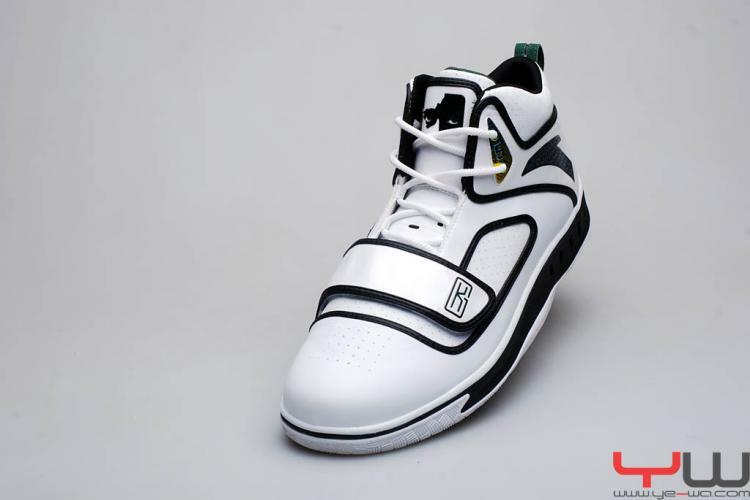 However, this time we get at a pair that has been custom made for the Celtics forward. 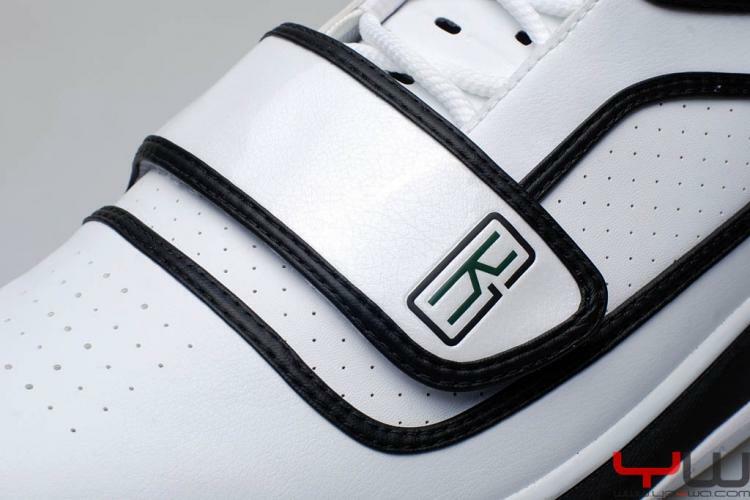 The mid-cut shoe features a midfoot cross-strap, perforated paneling and heavy KG logo usage throughout the design. 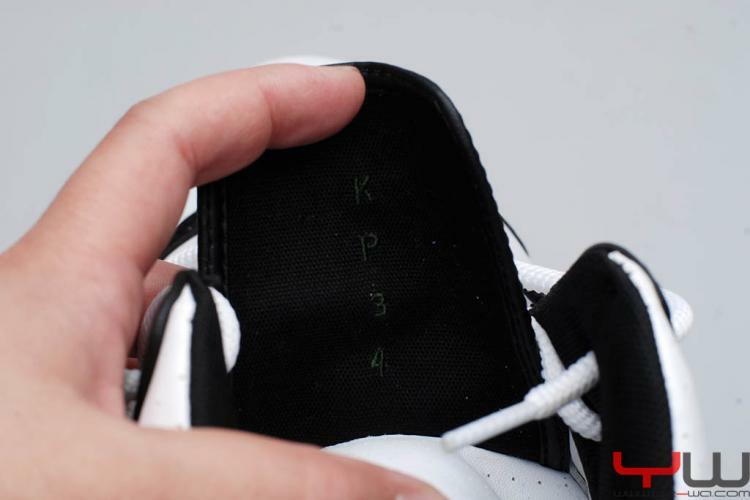 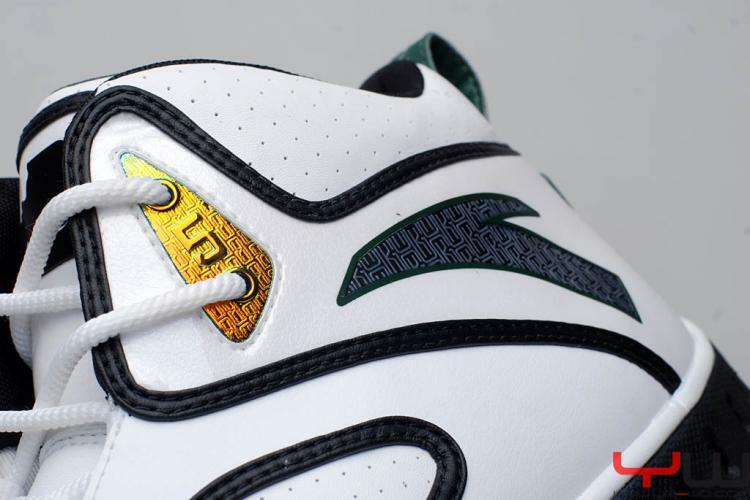 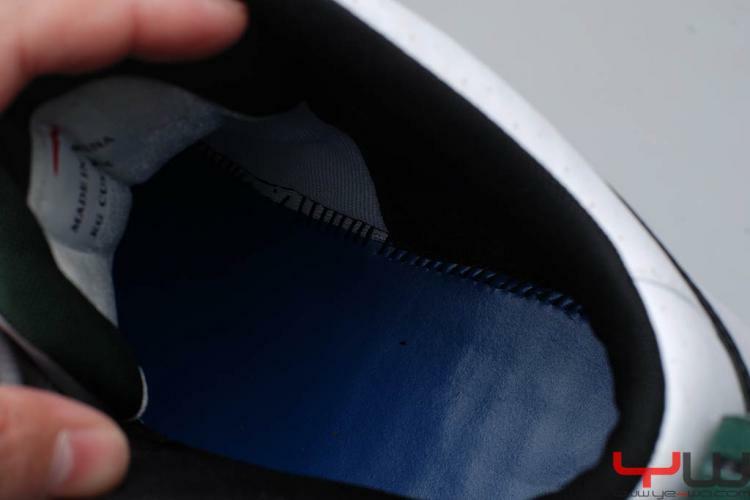 On KG's pair, we see the "KP 34" stitching on the insole, a tribute to his fallen friend and mentor Kirby Puckett. 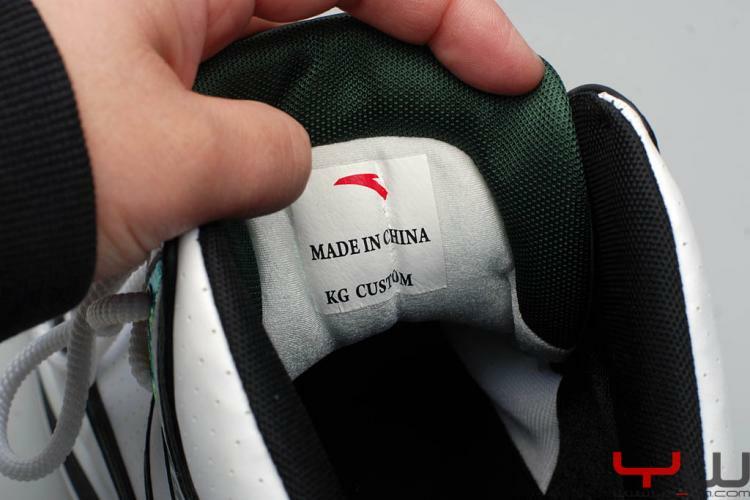 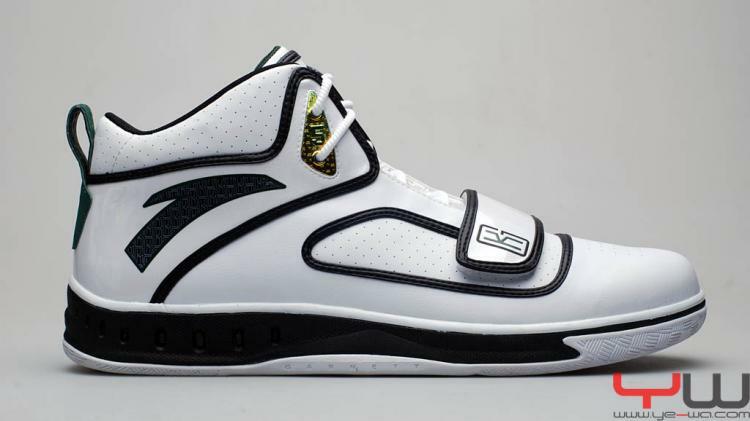 The Anta KG 1 is available this month exclusively in China.